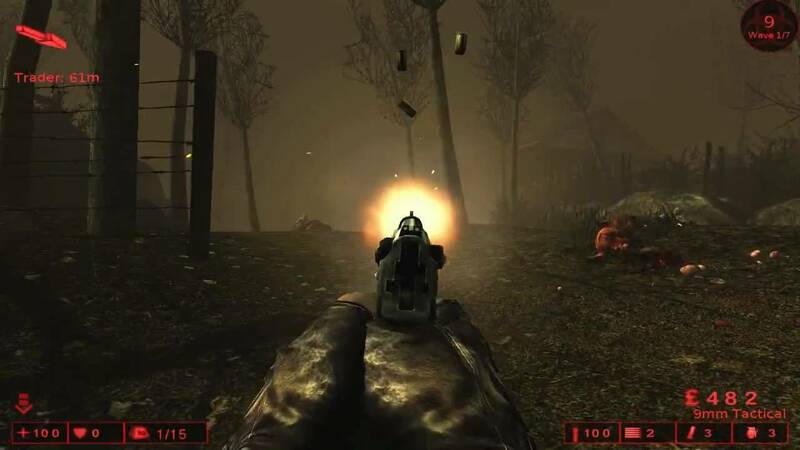 Killing Floor is a first-person co-op survival horror, set in and around London after a mad scientist’s “specimens” have broken loose and gone on the rampage. You and up to five other players must obliterate multiple waves of these rabid specimens. Nine different monster types are trying to eat your face off, armed with everything from teeth and claws, through to chainsaws, chainguns and rocket-launchers.